As we sink into shoulder season, it can be difficult to find ways and reasons to get outside and explore. But that doesn’t mean you should separate yourself from adventure activities entirely. Instead, shoulder season is the perfect time to start planning for the skills you want to use in the on season. We teamed up with our friends at Yamnuska Mountain Adventures to bring you five mountain skills you should master this year. So, which skill will you take on first? If you’re planning on spending time in the backcountry this winter, avalanche safety skills can be a literal life saver. Whether you’re a climber, skier or rider, being prepared before venturing into the snow is vital. The right equipment is a good place to start. Every explorer venturing into snowy landscapes with an avalanche risk should have a shovel, probe and transceiver. But most importantly, they should know how to use it. Every dreamed of skiing past that "no limits" sign, but been hesitant? I know I have. 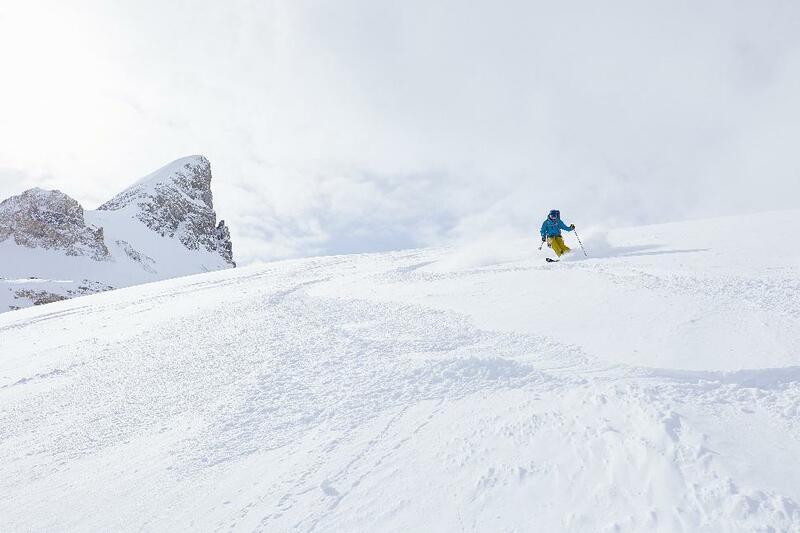 Pitcure this: untouched powder, fresh tracks and open mountain terrain. This winter, get off the groomed runs and into the backcountry. If it's your first time skiing outside of a resort, Yamnuska offers a Beginner Backcountry Skiing & Splitboarding course over weekends throughout the winter. If you're ready for something a little more challenging, sign up for Rogers Pass Ski Camp, where you'll learn how to navigate glaciers, trees, chutes and alpine bowls. Have you ever wanted to hike across a glacier? 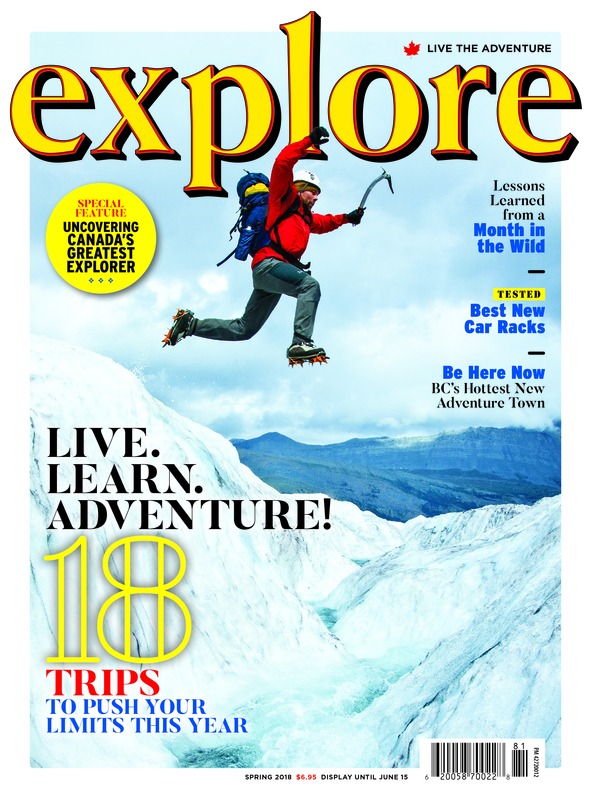 Mountaineering is an addictive activity with the strength to turn summer adventurers into year-round alpine explorers. Pull on your crampons, grab your ice axe and get ready to climb high on previously inaccessible terrain. 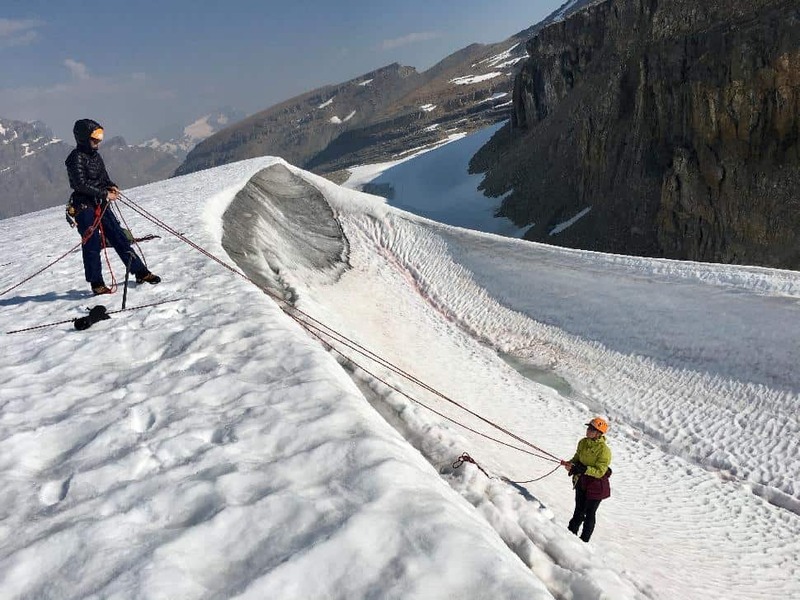 Yamunska offers various glacier skills and crevasse rescue courses. In summer, there's the Beginner Mountaineering three-day Snow & Ice Long Weekend or Intro to Mountaineering six-day program. In the spring, there's the Intro to Ski Mountaineering course. Whether you've never belayed before or could coil a rope in your sleep, there's always something new to learn when ice and rock climbing. Brush up on your basic rope work and climbing techniques or try something completely new, like ice climbing. Depending on your level and what you want to accomplish, there are plenty of ways to improve your rock climbing abilities, safety knowledge and expertise. In summer, Yamunska offers a climbing movement and rope work course called Rock Evolution. In winter, you can sign up for Ice Evolution. Is there anything more worthwhile then a stunning view after a steep hike? More rewarding then confidently conquering a ski run you couldn't before? More satisfying then safely navigating a tricky section of trail all by yourself? 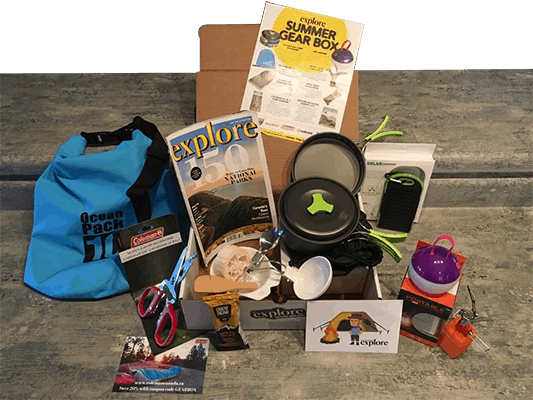 Explorers know the outdoors is about more than physical activity. Nature has countless lessons to teach you, from teamwork to leadership to self-reflection. 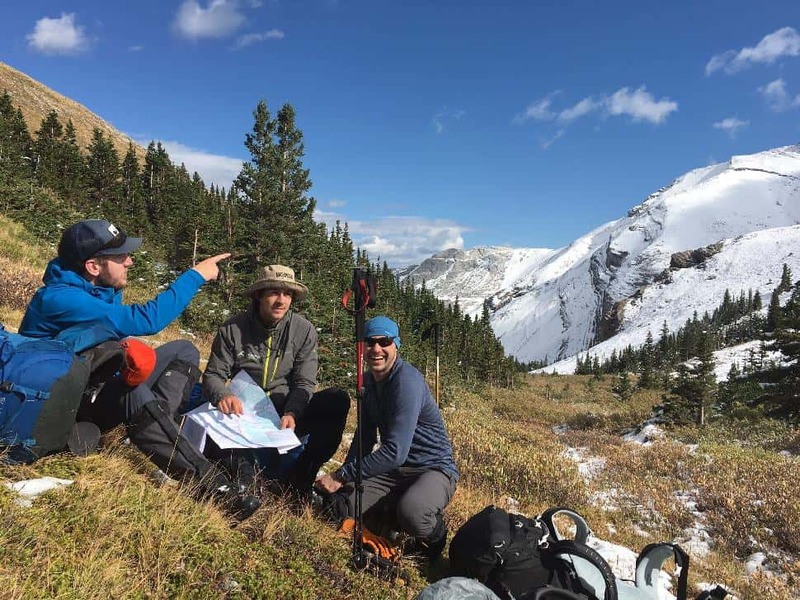 If you have extra time on your hands, dive deeper into intermediate and advanced courses with Yamunska’s unique three-month Mountain Skills Semester. This course is ideal for explorers that plan to work in the outdoor tourism and recreation industry. Have you completed any of these courses with Yamunska?